This year is coming to a close, and everyone is talking about their resolutions for 2016. I'm not a big fan of making lists of resolutions, they're usually just a cause for guilt and stress after a few months of not achieving them. But, there is one resolution that I'm going to make, one that I think is important. 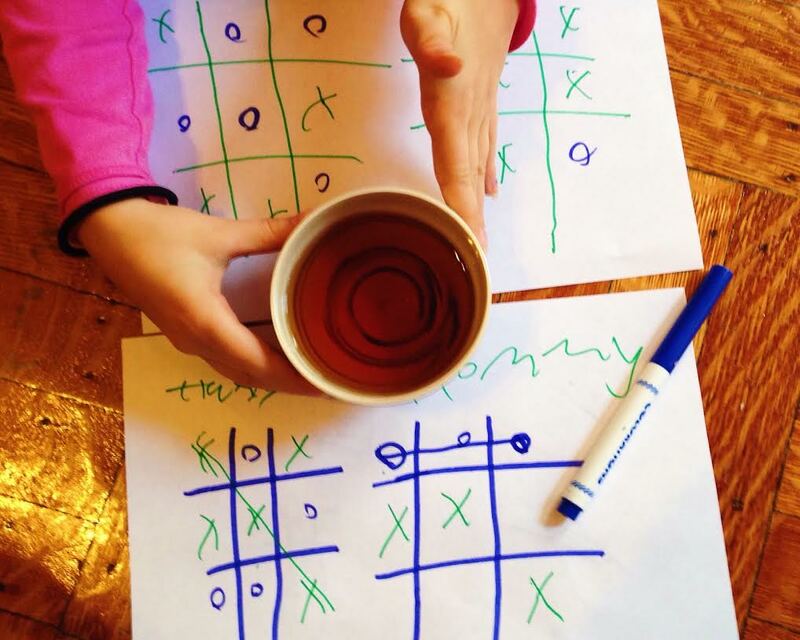 Of course, it happens to involve tea. In 2016 I resolve to take better care of myself on a daily basis. Parenting, marriage, family, work, home-owning, and trying to be a good friend takes up a good deal of time. All of these things are important but I've come to realize I won't be happy and successful in life unless I take care of myself first. If I'm stressed and upset it negatively impacts everything I do. There are big and small gestures of kindness we can do for ourselves. I'm going to start small. The tea-themed resolution isn't to learn more, try more teas, or seek out more tea experiences. I know all of those things will happen this year, and I want them to happen naturally. I'm starting with taking small moments to enjoy my tea in a more mindful way. 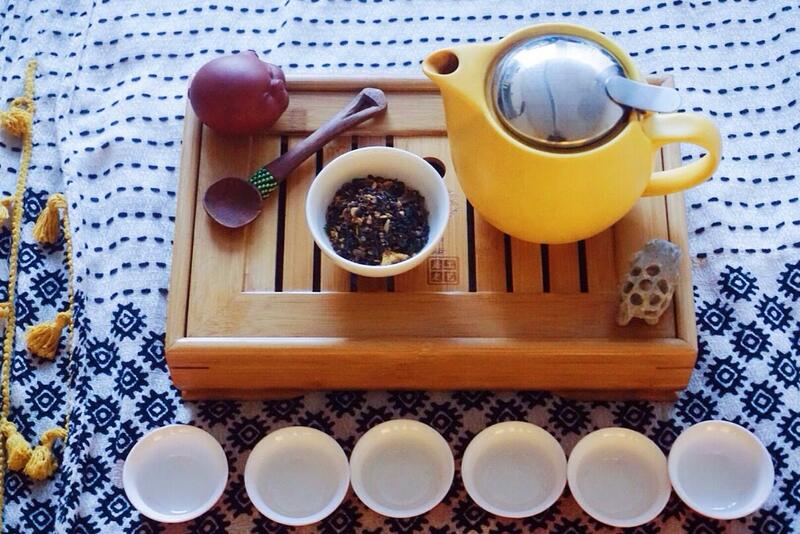 Mindful tea doesn't necessary need elaborate tea sessions with a proper chaxi. I've been preparing a nice quiet cup to sip and contemplate, even if it's for 5 minutes during a busy day. It's a quick but meaningful process. I like to take in the whole experience- listening to the water as it heats, knowing just when it's boiling by the change in sound. Pouring the water on the tea, feeling the steam and aroma start to climb through the air. Enjoying the fragrance the leaves bestow upon the atmosphere. Taking note of how the the tea steeps and the color changes. Observing the first sip, and how it sets off a series of positive changes throughout my body. I also try to send a thought of thanks to the land that created the leaves, and the individuals that worked hard to create the tea sitting in my cup. Just a few thoughts. On many days I may not be feeling quite this observant. But just taking the time for myself, to think about everything and nothing for a few minutes makes a big difference. Taking the time for tea with my family is also a way to aid positive personal change. It shows my family that I'm willing to take care of myself, and share with them something that has such an impact on my well-being. It's a benefit for all of us, a moment for us to take care of each other. Even in the office, a taste of tea with co-workers has become a weekly event. I look forward to sharing different flavors with everyone, as we sit together for 30 minutes and forget about office life for a few minutes. We connect and interact in a way that can't happen during a regular workday. 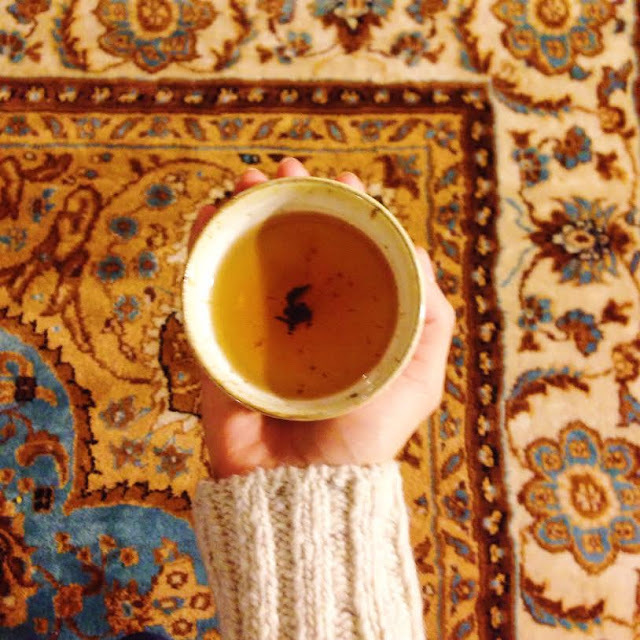 So for 2016, my goal is to take care of myself first, using small gestures of tea and kindness. This self-care will have an impact on everyone in my life. This is something I know I can achieve, and definitely stick with. 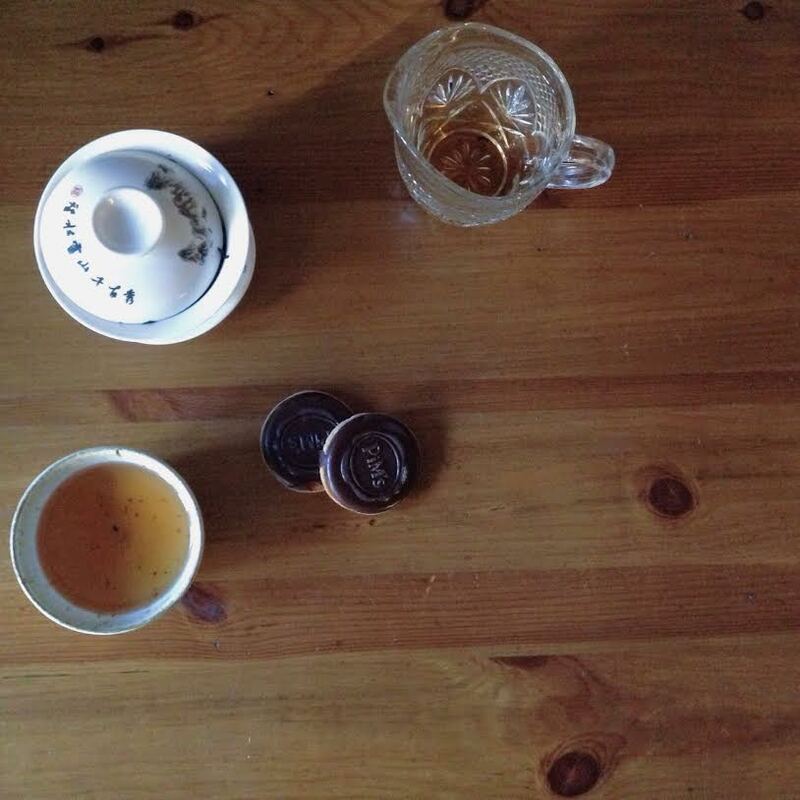 I hope in the coming year to share more personal tea experiences with all of you. Have a happy, healthy new year! I never thought of doing a tea-themed resolution post. What a fabulous idea! Maybe next year. Good on ya.